Woven Wall Art: Create landscapes using yarn and decorative paper. Travel Tote Bags: Learn printmaking techniques and tools to create a colourful canvas bag. Marvelous Monet Landscapes: Taking inspiration from Monet’s Effet de Soleil, create your own landscape using chalk pastels and textured papers. Cardboard Loom Bracelets: Hone your weaving skills by creating a bracelet using a DIY cardboard loom. Soooo much fun at Family Sundays! 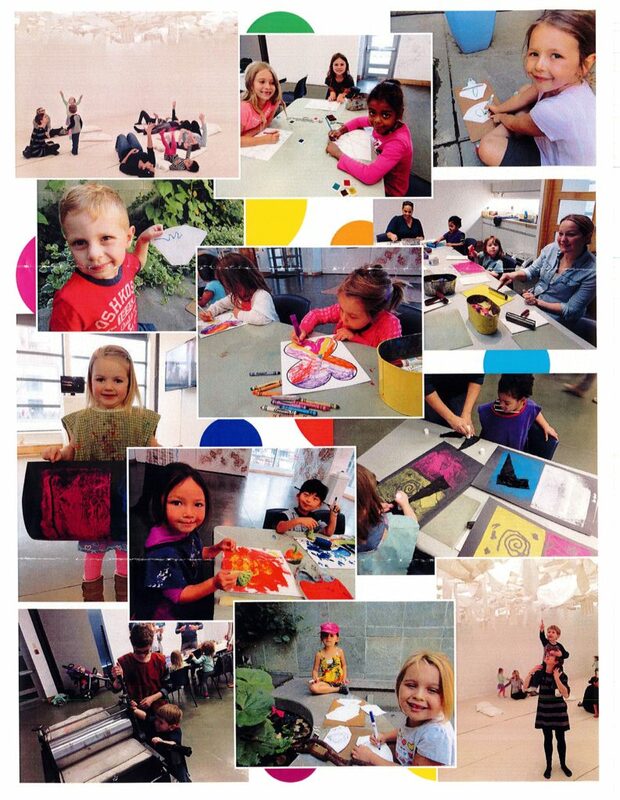 Whether you’re lucky enough to be a Kelowna resident or find yourself enjoying the Okanagan as a tourist, treat yourself and your little ones to a Sunday of artistic exploration at the Kelowna Art Gallery! Source Office Furniture — Making Your Office Work Better!